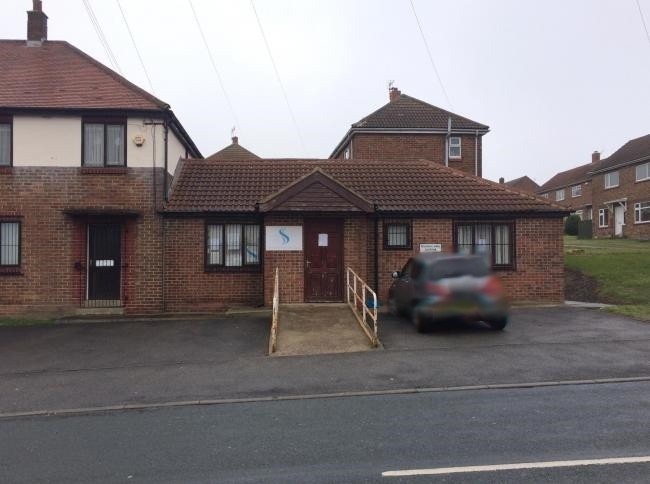 The Skerne Medical Group will be sending letters out informing patients that they will be closing the Trimdon Village Surgery next week, and they will say it is a temporary measure due to staff shortages. I am not so sure it will be temporary, and fear that a permanent closure will follow. I will be hoping to arrange a public meeting in the immediate future to plan how we can have our voice heard. Please share this message and ask your family and friends to show their support. I will do my best to keep you informed and involved and thank you in advance for your support.